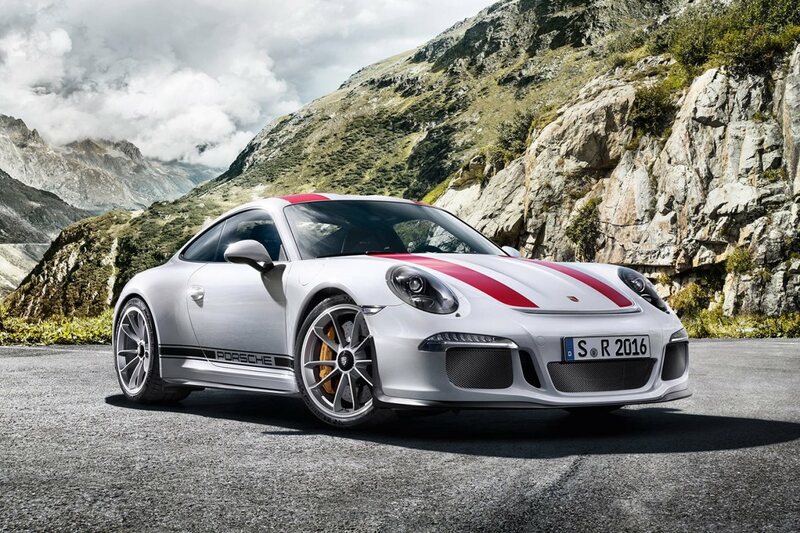 The Porsche 911 needs no introduction or hyperbolic copy. 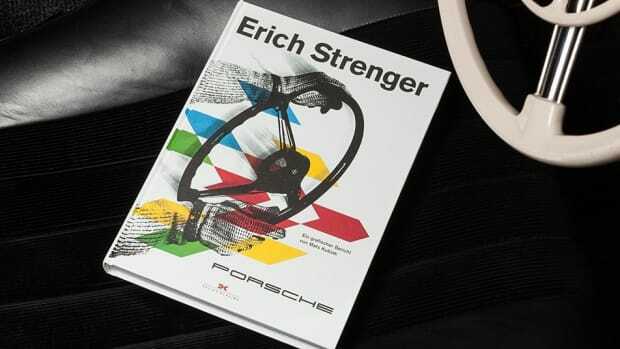 But once you really get into the iconic vehicle you'll find that not all 911s are created equal. The Turbos, of course, have their enthusiasts but the real purists' choice are the R and RS models, designed for uncompromising performance. 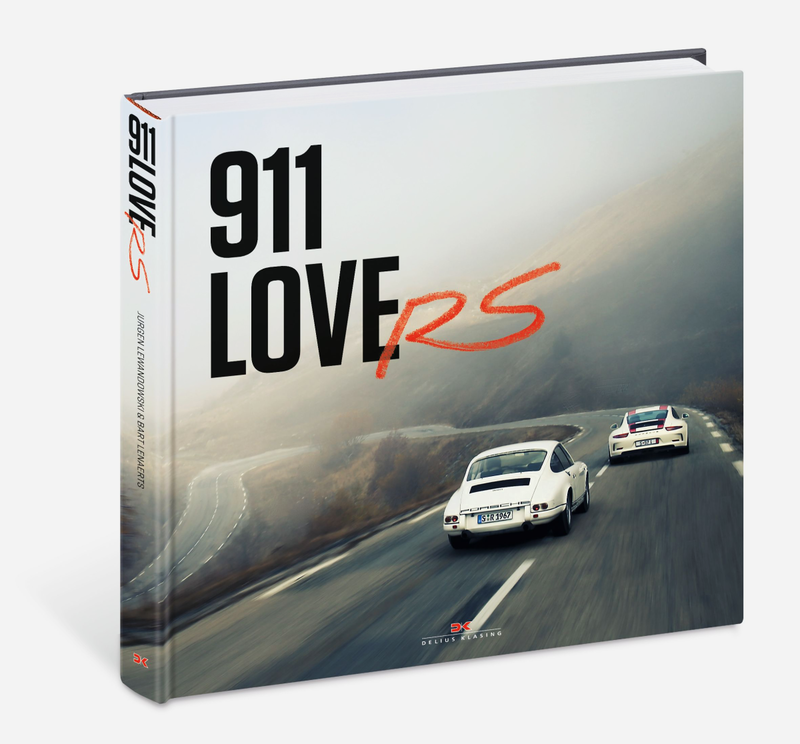 Which is why you'll want to pick up a copy of 911 LoveRS, new from Germany's Delius Klasing and now available to order on Amazon. 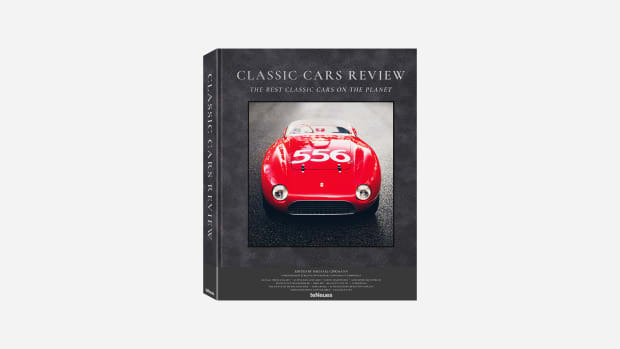 The first "comprehensive homage" to the R and RS models, it kicks off 50 years ago when the very first Porsche 911 R achieved five new long-distance world records in Monza, and goes on to the latest 911 R, which continues the tradition in suitable style.